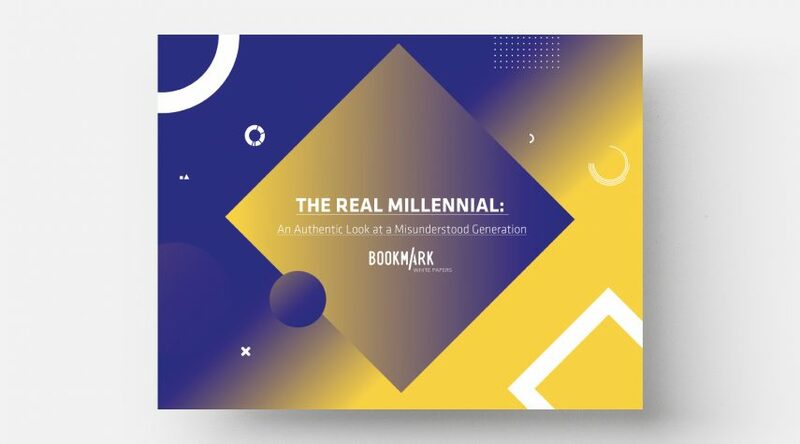 MONTREAL – January 9, 2018 – Bookmark launches the Real Millennial White Paper: An Authentic Look at a Misunderstood Generation. Millennials have been a topic of conversation since someone thought to coin the term. But do marketers really understand them? Exhaustively researched and sourced, this white paper will help marketers identify the content, trends and motivators that make up the “Real” Canadian Millennial. Download your (free) copy of The Real Millennial white paper and use the data to personalize your content to reach this much sought-after generation. We are a full-service global marketing company that brings together content and communications. We are experts at engaging consumers, driving sales and transforming brands, and use consumer insights to develop measurable marketing strategies and creative propositions. Our content is distributed in more than 180 countries worldwide, across every continent, in 40 languages: We pride ourselves on our understanding of local cultures on a global platform.